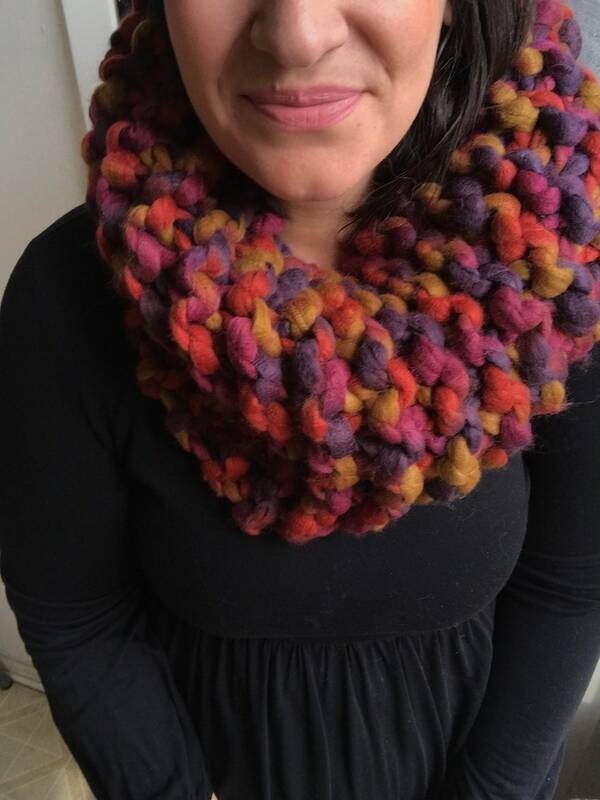 This cowl scarf is knit with 100% acrylic yarn so it’s vegan and allergy friendly! Hand wash and lay flat to dry. Chunky knit scarf in Coral. chunky knit cowl, circle scarf, knit eternity scarf, winter accessories. Chunky knit scarf in Marble. chunky knit cowl, circle scarf, knit eternity scarf, winter accessories. I accept direct pay through credit card and paypal. All items are shipped via USPS with tracking. I've made custom coffee cup cozies for cafes, bloggers and mobile boutiques and my bow ties are being sold in two local boutiques. I am always looking to partner and collaborate with more! Chunky knit scarf in dusty teal. chunky knit cowl, circle scarf, knit eternity scarf, winter accessories. Gray Coffee Cup Cozy with tattoo heart "Astoria"